The amenities at this exclusive villa in Jamaica were designed with the highest standards of hospitality in mind. Our warm and professional staff are on hand at all times to ensure that your Golden Clouds experience is truly memorable. Comprehensive in scope and exquisite in execution—all with a friendly, laid-back attitude—the amenities and services at Golden Clouds have made this villa in Jamaica a leading destination for decades. 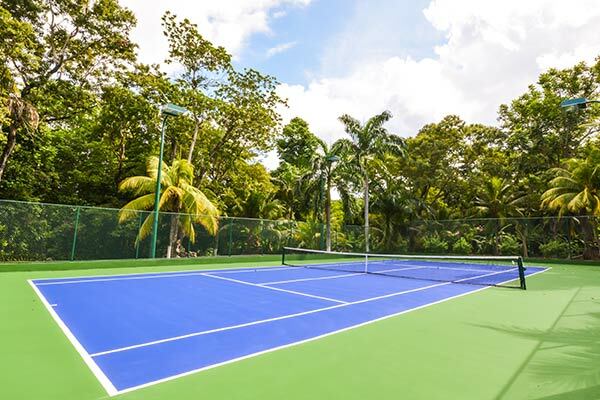 With water sports, tennis, gymnasium, wedding and event services, dining, and shopping available in nearby Ocho Rios, you won't find a more perfect Jamaican villa experience than at Golden Clouds villa estate. Newly-expanded private and secluded golden sand beach. World-class snorkeling and diving on our own private reef. PADI diving excursions, and deep-sea fishing boats are available for charter. 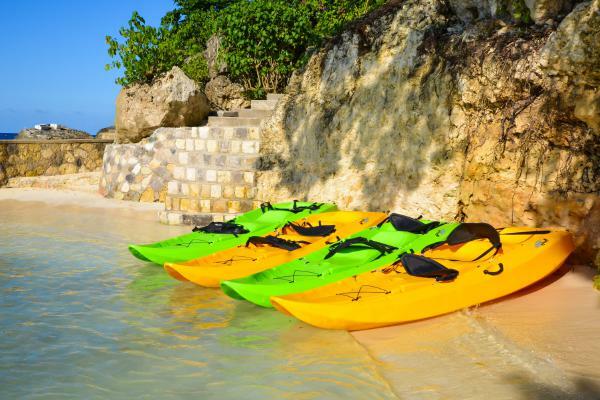 Two swimming pools plus shallow ocean lagoon for children's wading and kayak launching. All-weather professional tennis court which is lit for evening play. Resident pro can arrange lessons, games, tournaments and/or round robin matches. Equipment includes treadmills, bicycles and free weights. 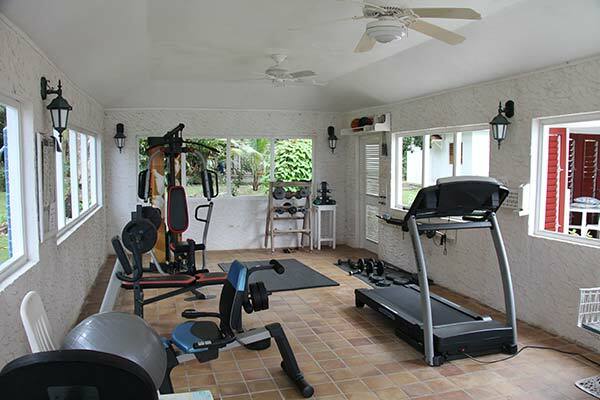 Jogging and walking paths for both exercise and leisurely nature walks. 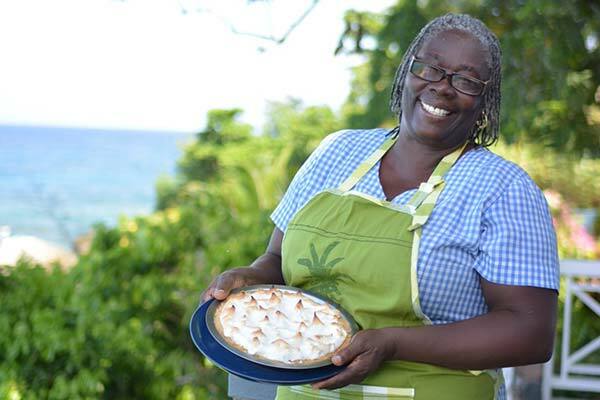 Golden Clouds features our renowned chef, Ms. Blossom, who has been preparing some of the finest meals on the island for over 20 years. 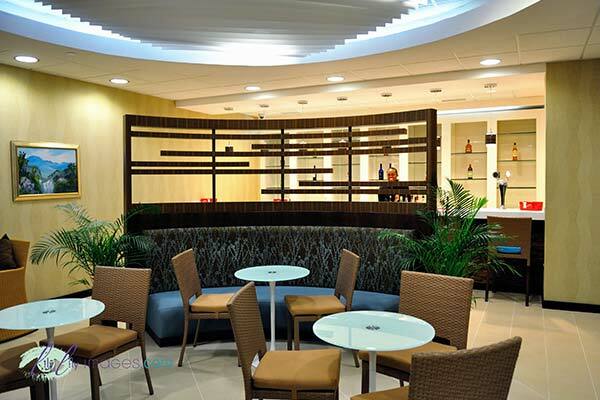 Ms. Blossom’s menus include Jamaican-inspired dishes with a continental twist and incorporate ingredients from local farmers and growers. Golden Clouds is a family villa in Jamaica and our kid-friendly property provides endless opportunities for fun for the young at heart. From playgrounds to water trampolines, kids of all ages can enjoy their Golden Clouds vacation. 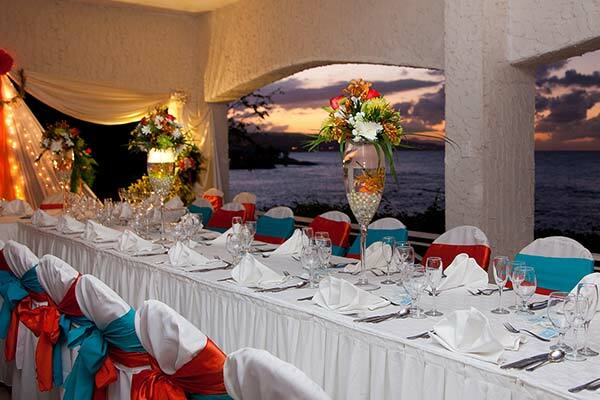 For more information please visit Club Mobay online.